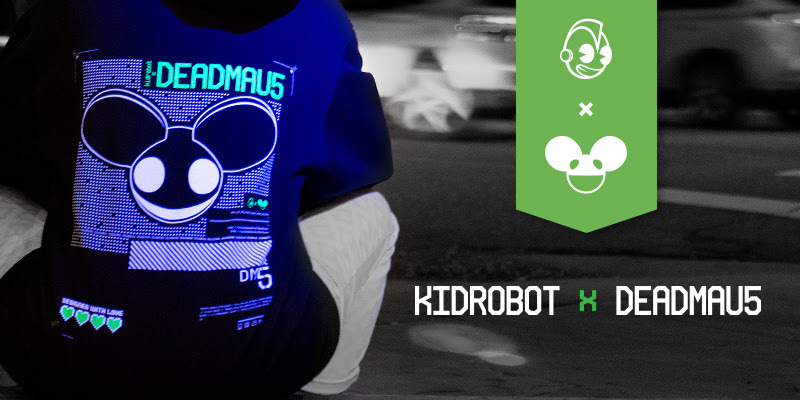 Drops On Kidrobot.com Right Now!!!!! 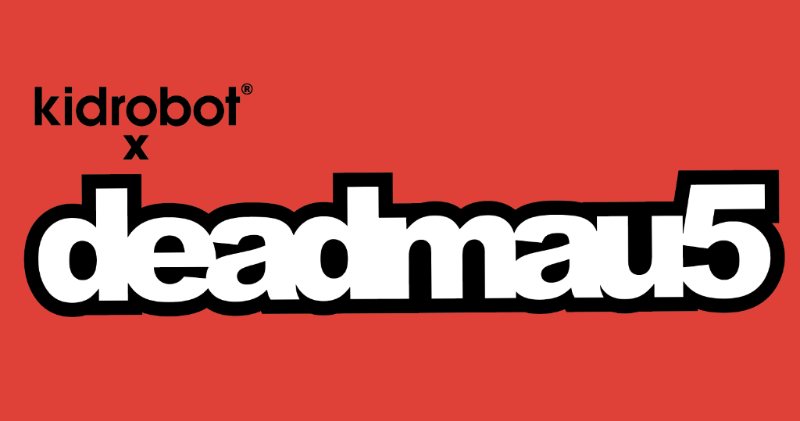 BROOMFIELD, CO - November 19, 2018 - Kidrobot celebrates groundbreaking artists from graffiti arts to sculpture to fashion to toy to brush and graphics to synths and music, we bring art to life. 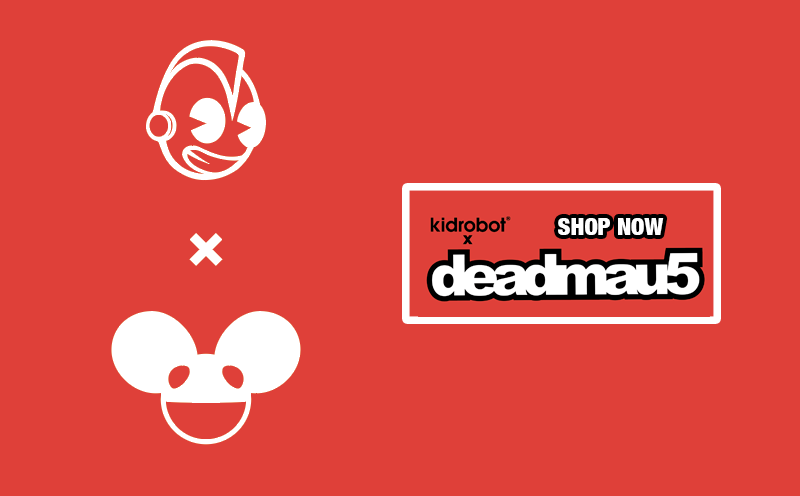 Kidrobot and Deadmau5... a match made in digital heaven is about to light this place on fire with a surprise drop limited edition drop of Kidrobot x Deadmau5 threads, key things and plush that can only be found on Kidrobot.com and through the Deadmau5 tour! 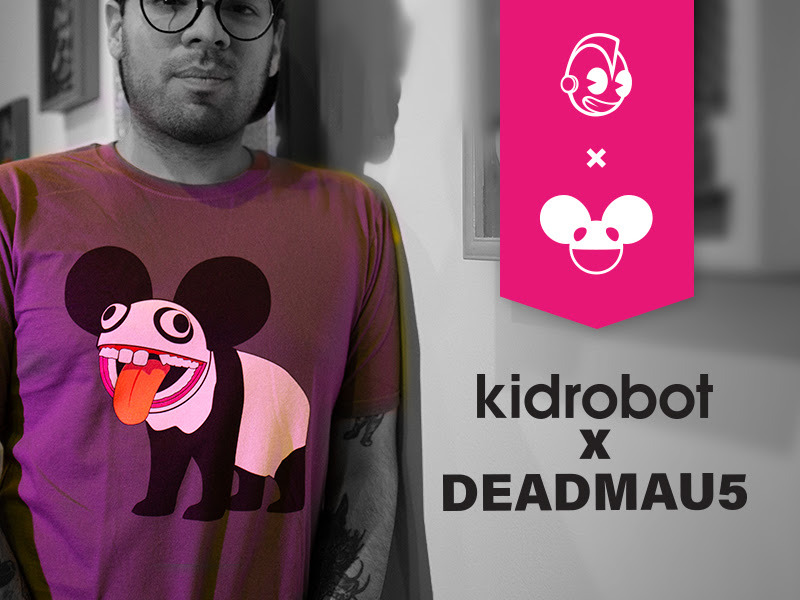 This collection dropped in London at a surprise Mau5trap pop up shop where diehard fans could get their hands on a few of the pieces before they went live. 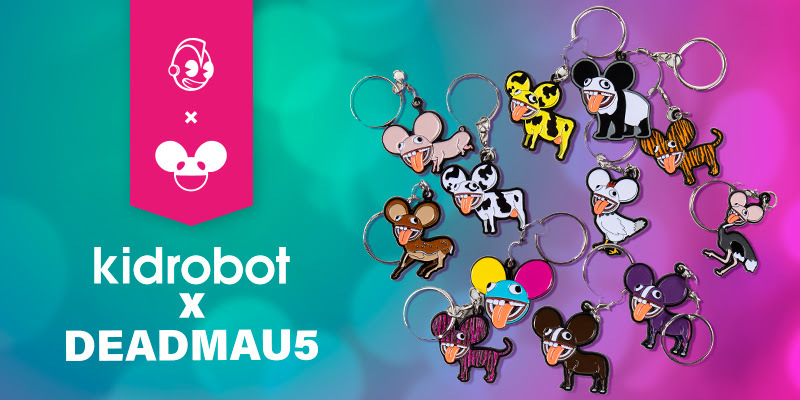 Right now, Kidrobot fans can get their hands on very limited quantities of the pieces at Kidrobot.com. 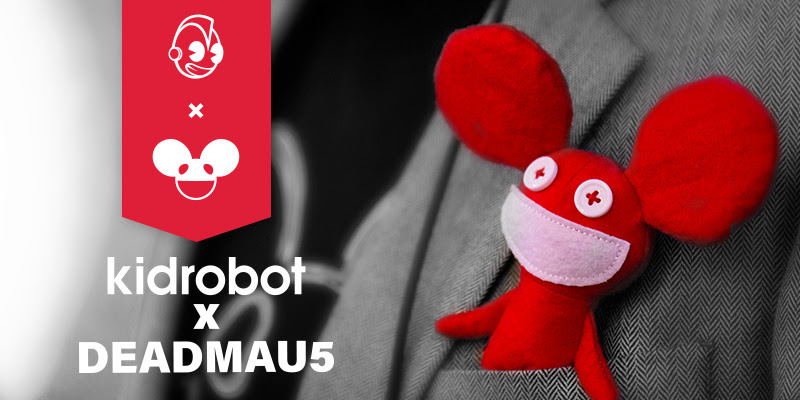 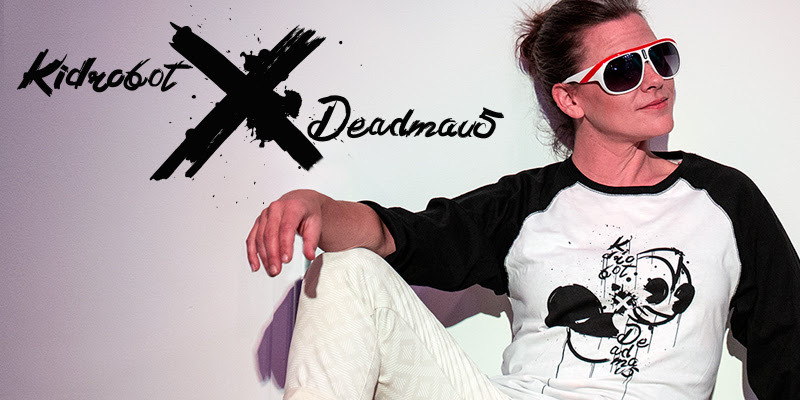 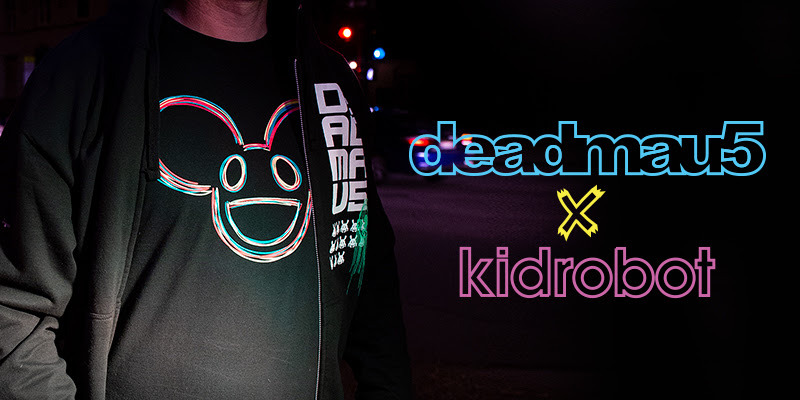 Just as Deadmau5 dropped the new 'mau5ville: level 2' collection and paired with a tripped out music video for the dope deadmau5 single 'Drama Free' which features Canadian singer Lights, Kidrobot x Deadmau5 comes to life!